Rob Wildeboer LLB/MBA ’85 is a graduate of Osgoode Hall Law School and Schulich School of Business. 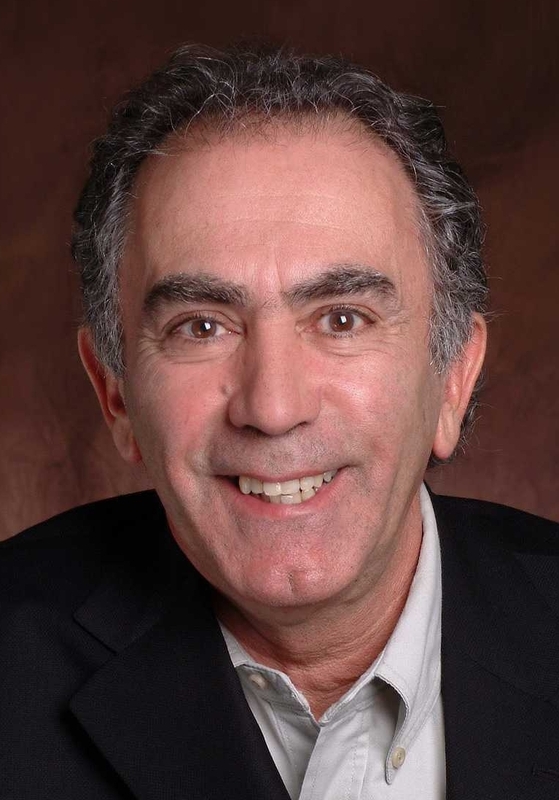 Today he is executive Chair and co-founder of Martinrea International Inc. 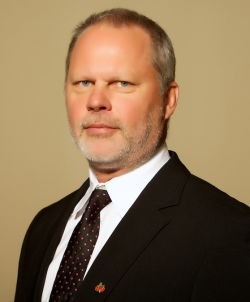 In his position at Martinrea International Inc., a global auto parts supplier specializing in automotive fluid systems and metal forming products, Wildeboer oversees 15,000 employees at 44 divisions in the United States, Canada, Mexico, Brazil, Europe and China. He is also a founding partner of Wildeboer Dellelce LLP. He now serves as counsel to the firm. Prior to founding Wildeboer Dellelce in 1993, he was a lawyer with Stikeman Elliott LLP, an adjunct professor at Osgoode Hall Law School and a regulator with the Ontario Securities Commission. The late Sergio Marchionne was a graduate from the LLB program at Osgoode Hall Law School in 1983 and with an MBA from the University of Windsor in 1985. He began his professional career in Canada holding positions with companies such as Deloitte & Touche, Lawson Group, Glenex Industries, and Acklands LTD. which then led him to international positions and board appointments alike. Before his passing on July 25, 2018 at the age of 66 he had just stepped down from his long held positions as Chief Executive Officer of Fiat Chrysler Automobiles N.V. and Chairman of Ferrari S.p.A.
Dame Moya Greene graduated from the LLB program at Osgoode Hall Law School in 1978. 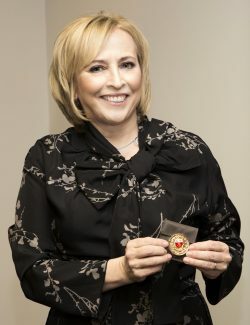 Ms. Greene has held several executive positions with public and private organizations, including the Department of Labour, the Privy Council Office, TD Securities Inc., and Bombardier Inc. 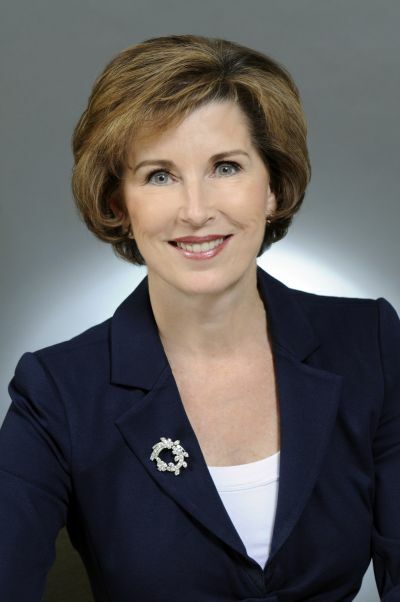 In her most recent role, she served as the CEO of Royal Mail Group in the United Kingdom from 2010 to 2018. Also in 2018 she received an Honorary Degree from York University at the Fall Convocation, read more here. 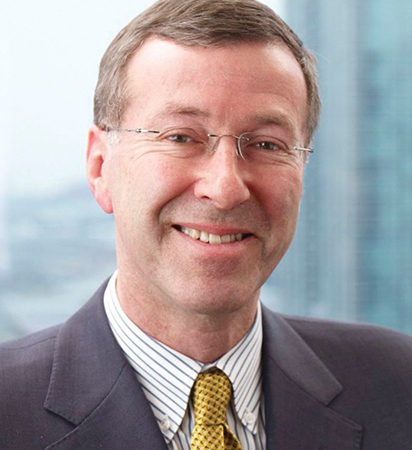 Tye Burt graduated from the LLB program at Osgoode Hall Law School in 1983. Mr. Burt’s career has focused on corporate finance and mergers and acquisitions with a focus on global mining. Most recently, he served as the President and Chief Executive Officer of Kinross Gold Corporation. Prior to joining Kinross, he served as Vice-Chairman and Executive Director of Corporate Development at Barrick Gold Corporation. 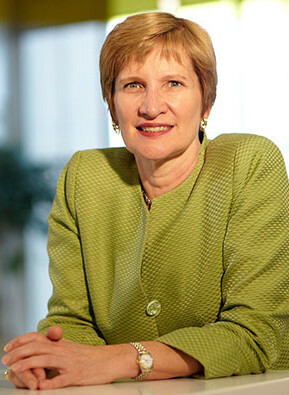 Kathleen Taylor graduated from the JD/MBA program at Osgoode Hall Law School and the Schulich School of Business in 1984. She practiced in the Corporate Securities and Competition Law group at Goodmans LLP. Most recently, she served as the President and Chief Operating Officer at the Four Seasons Hotels and Resorts. 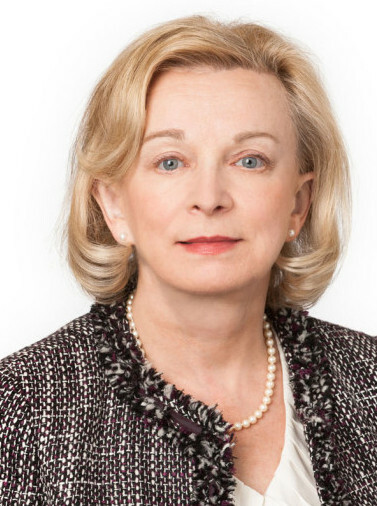 Today she is the Chairwoman of the Royal Bank of Canada, Canada’s largest company by market value, as well as a director of Canada’s largest institutional money manager, the Canada Pension Plan Investment Board. In April 2017, she was named one of the 50 most powerful people in Canadian business [The Globe and Mail].